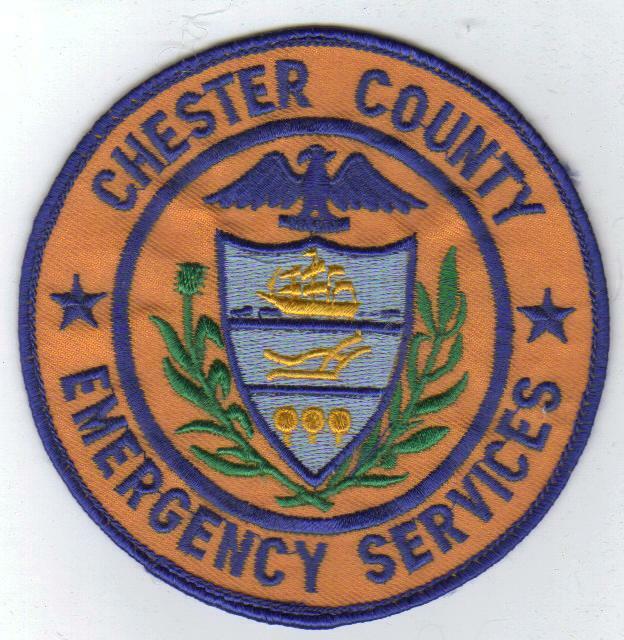 Chester County appears poised to impose a per-capita tax on the county’s 73 municipalities — $5.20 per person — for emergency services starting with the 2013 fiscal year, but municipal officials are blasting the move as little more than an excuse to shift a tax hike. The Chester County Board of Commissioners is expected to formally announce the new charge, expected to defray some $2.6 million in costs, during its Tuesday morning Sunshine work-session. The three commissioners — Ryan Costello, Terence Farrell and Kathi Cozzone — along with Chester County Chief Operating Officer Mark Rupsis sent out a draft letter last week notifying local election officials of the possible new charge. The letter cites state funding for emergency services — funding that has a stayed flat in recent years and now may be cut as much as $1.5 million — the cost of the new Chester County Public Safety Training Campus in South Coatesville, estimated to cost $10 million, upgrades to the county’s radio system and other emergency-related technology upgrades, and continued costs of the county’s 9-1-1 system as the reasons behind demanding the funds from the county’s municipalities. The draft letter notes that the charge is not new, but a resumption of a charge last assessed in 1993 and then suspended for three years to allow municipalities to buy police radio systems. It was never reinstated. Although the commissioners have not yet spoken publicly on the matter, local municipal leaders were quick to criticize the plan, with most municipalities insisting that they have no funds to pay such a charge. Moreover, they suggest that since the charges are for county services, they would more properly be paid out of a county tax, rather than passing the costs along to municipalities. Pocopson Township was just one of a number of local municipalities that responded — suggesting that if the township be charged for service, its elected officials should have some say in how the money is spent, as it would account for more than 1.5% of the township’s annual budget. The three township supervisors, Steve Conary, Georgia Brutcher and Ricki Stumpo filed a letter of protest with the three county commissioners. The trio went on to argue that if local officials have to pay for them, then they want a say of whether the expenditure is a good value. Joshua Young, a Caln Township Commissioner, agreed and suggested that the move was little more than an attempt to shift blame for raising taxes. Richard Hicks, an East Marlborough Township Supervisor who also is President of the Chester County Association of Township Officials (CCATO), sent the commissioners a letter of behalf of the organization further objecting to the concept — and again objected to having municipalities pay for something totally under the control of the county — and the timing of the move. Hicks said that CCATO’s executive board had voted unanimously to oppose the measure — but that the group would be willing to work with the Commissioners to find an “appropriate” way to deal with the revenue problems the county is encountering. The county Board of Commissioners could give final approval to the plan as early as its meeting on Thursday morning.